My obsession with ombre started last fall when I decided I wanted to try something new and different with my hair so I tried the dark to blonde ombre. I loved it too – it was fun and I found I could do many styles with it to transform my look. 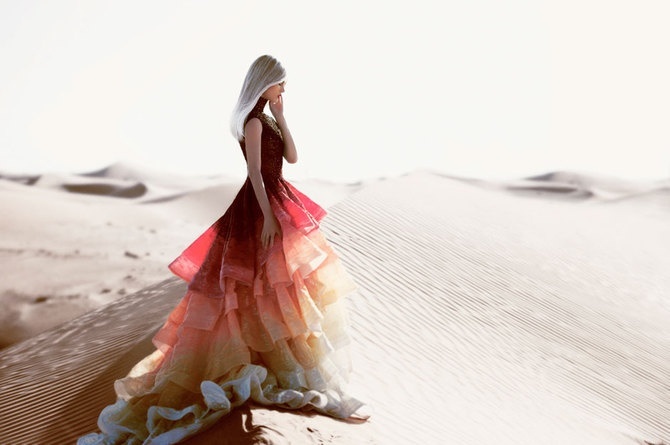 Naturally I am now drawn to ombre inspiration detailing or themes which leads me to this party idea of ombre! It’s more unique then just picking a colour or two to stick with but using one and playing on the different shades and adding more dimension. Hope you enjoy these pictures and maybe give you some guidance for your next party. 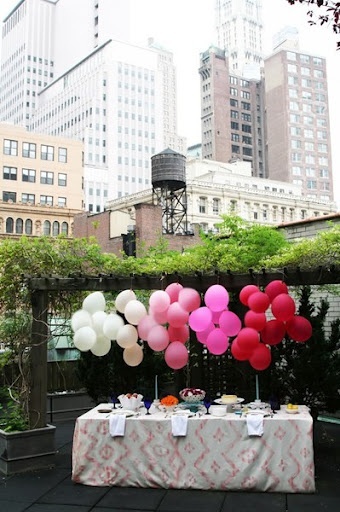 How easy would this be, grab 3 or 4 different shades of balloons and place them in a fading order around the party. Adds a new element to just boring balloons. 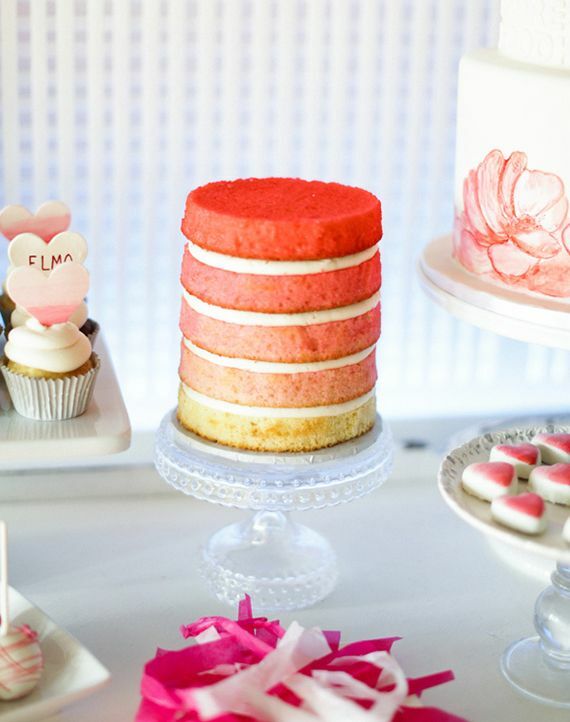 A beautiful ombre cake….can’t go wrong with anything that pretty and yummy! 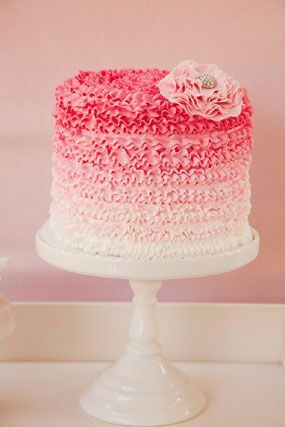 Here is a much simpler ombre cake version that you could even make at home yourself if you didn’t want to spend a ton of extra money. Of course you always have to have a party dress that fits the occasion! This gown is stunning with the fitted top and ruffling down into lighter shades. 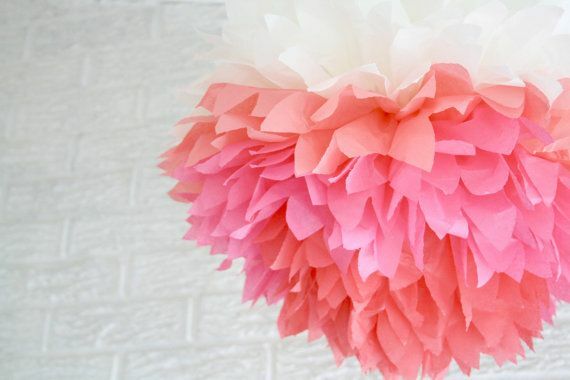 You can order this hanging tissue decor here: http://www.etsy.com/au/?ref=so_home Or make something similar yourself with leftover tissue paper. 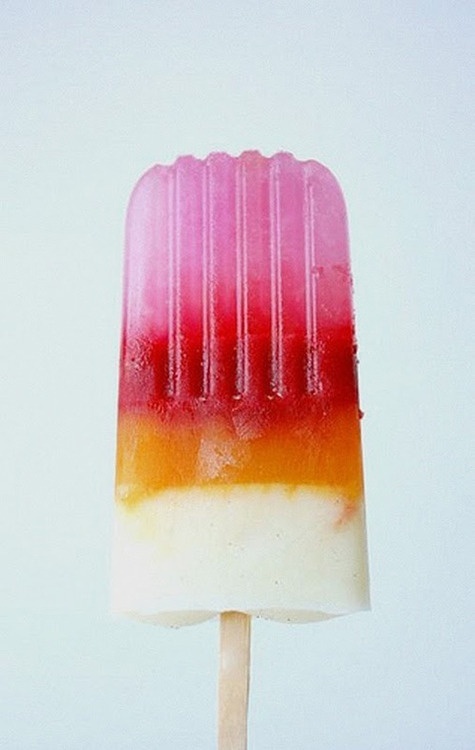 Especially an outdoor summer party there is nothing better than a refreshing popsicle! You can make this homemade (kid friendly or not) using different type juices to get the ombre effect.